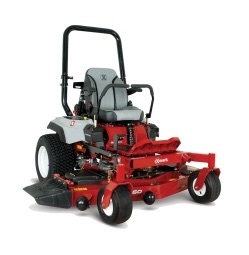 Register to win an Exmark Radius S-Series Zero Turn Mower. $7699 Value. You can’t win if you don’t enter. So enter today! Summer’s right around the corner, and you’re already dreaming of the smell of fresh cut grass, the taste of sweet tea—maybe even a few chickens running around. Sure, this is country living at its finest, but could this dream be real? Yes! 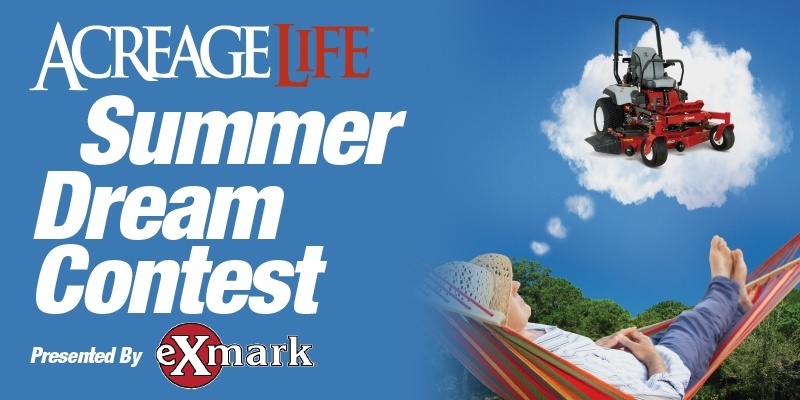 Just enter the AcreageLife Summer Dream Contest. Simply tell us about your acreage in 25 words or less—like size, location, and any favorite features—before our Aug. 31 deadline.